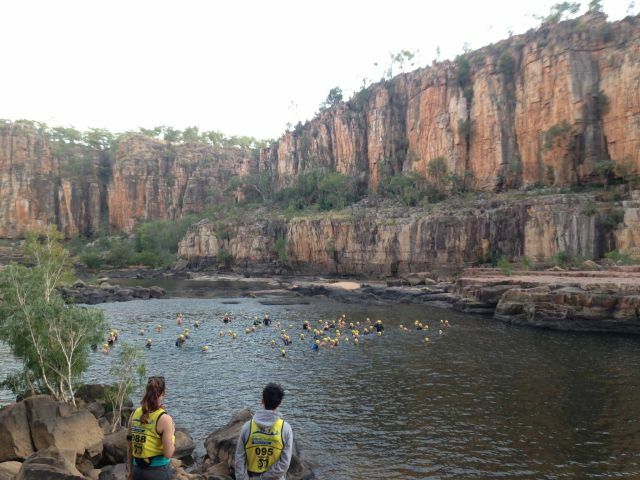 Well done to all our members who participated at the Katherine Ultra Challenge over the weekend. To have such an established multisport event right on our doorstep is amazing and it grows each year. Hearing many of you have put it on your "must do" list for next year! Triathlon returns to Lake Alexander this weekend. It's a club event and you are welcome to participate at whatever level you choose - super competitive or for fun & fitness & all points in between. GOOD NEWS: We have added a short option for Sunday of 300/13/3 - please enter (see below) as an Individual and specify which distance you are doing at check in on race morning. Effectively this means that for this event, both options are open for you right up until check in. That's great for those undecideds among us! 1. Katherine Ultra Challenge, 3.2km swim, 11km x-country run, 25km mtb, 12km kayak, 39km road ride, 10km road run. 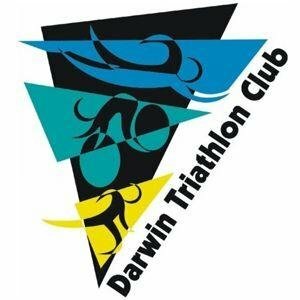 If any Darwin Tri Club members still have their yellow Bib from the Katherine Ultra Challenge can they please post it back to Damian O’Brian PO Box 1384 Katherine NT 0850 or if you want to save on postage, get it to Rob Brooks no later than 15th August. Our club tee shirts are now available for purchase. We have various sizes and a variety of colours available but stocks are limited. You can buy one for $15 or grab a few in different colours for bargain price of 3 for $40. We aren't looking to make a profit, just to cover costs, so do take advantage and stock up now. 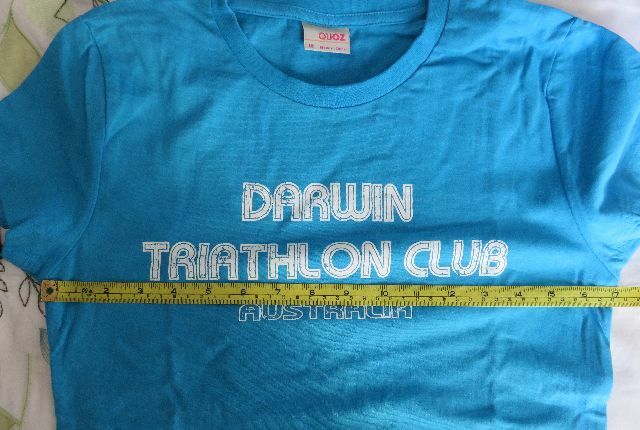 They are ideal race morning tees and also perfect for away races. They would make ideal gifts as well. Sizes, colours, orders and collection (Sunday at Lake Alexander or by arrangement) details here. At this stage, to save you having to pay online costs, payment will be by cash only (correct change appreciated). 1. Please read Basic Rules of Triathlon prior to Sunday. 1. If you haven't yet signed up for 2015 | 2016 you can do so here. 1. Speedy recovery wishes to all those nursing sprains, cuts & bruises following Katherine Ultra Challenge. 2. Michael Mondy has had to pull the pin on his IMWA plans. Recovery from his accident is slow. Our first nomination for Broken Spoke Award but I'm sure he would rather it wasn't. 3. NT News 4 August 15 - timely reminder to take care out on the roads. One of the more balanced news articles on cycling in Darwin. 4. Membership cards are being distributed by snail mail. Check your mail or post off box. Cards will be mailed to address given at time of membership. 5. Strong rumour we will be hearing a French accent this week. 6. Many of you have "aged up" this year. Your age for all our club events is "age as at 31 December 2015" and remains that way until 30 June 2016.